Several contests are organized all year long by Tèrra Aventura’s Wisemen Council. Win prizes for your creativity ! Post an account of your adventure ! 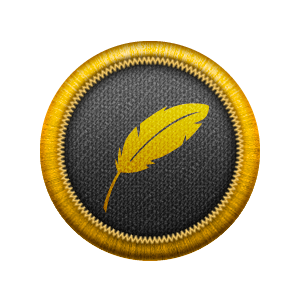 Funny comments, moving comments, amazing comments… tell us how your quest went and try to win a Penmanship success badge. The Wisemen Council reads each and every comment posted, and is looking forward to reading yours ! 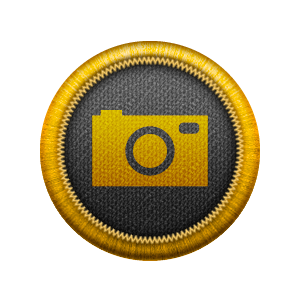 Post your best photo along with your comment and you just might win the Eagle eye badge ! We will publish the best photos on our official Tèrra Aventura Facebook page and on our website in the “Best photo” section. 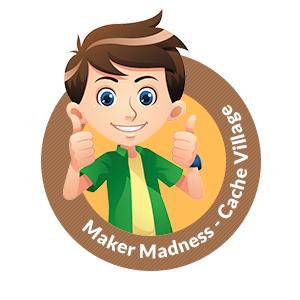 The Wisemen Council teams up with Cache Village each new season to offer you the chance to create your very own Tèrra Aventura cache ! The best applications will be published on the website and mobile app during the season as short-term “Zamela” caches. 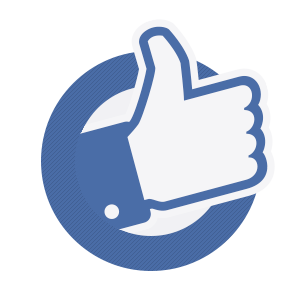 Follow the Tèrra Aventura community and take part in many challenges by liking the official Tèrra Aventura page ! For more information on your rewards (map fragments, banners and stolen object'z), visit bonus quests.